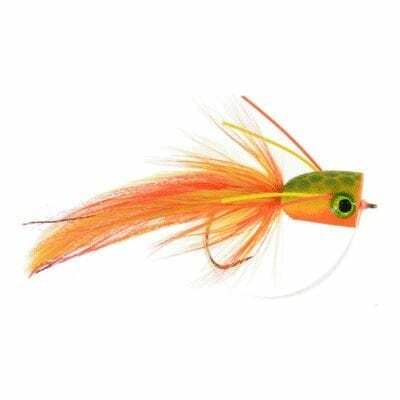 A little flash, some natural colors, and a slender body makes this a perfect nymph for selective fish. 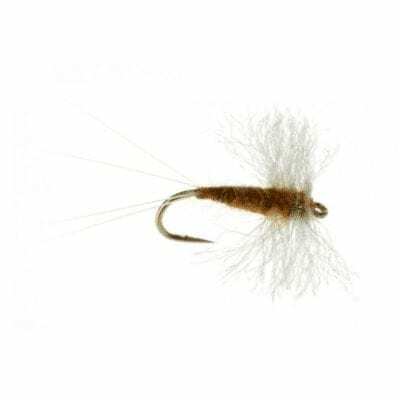 Run this fly under a small indicator when the days are sunny and the water is clear. 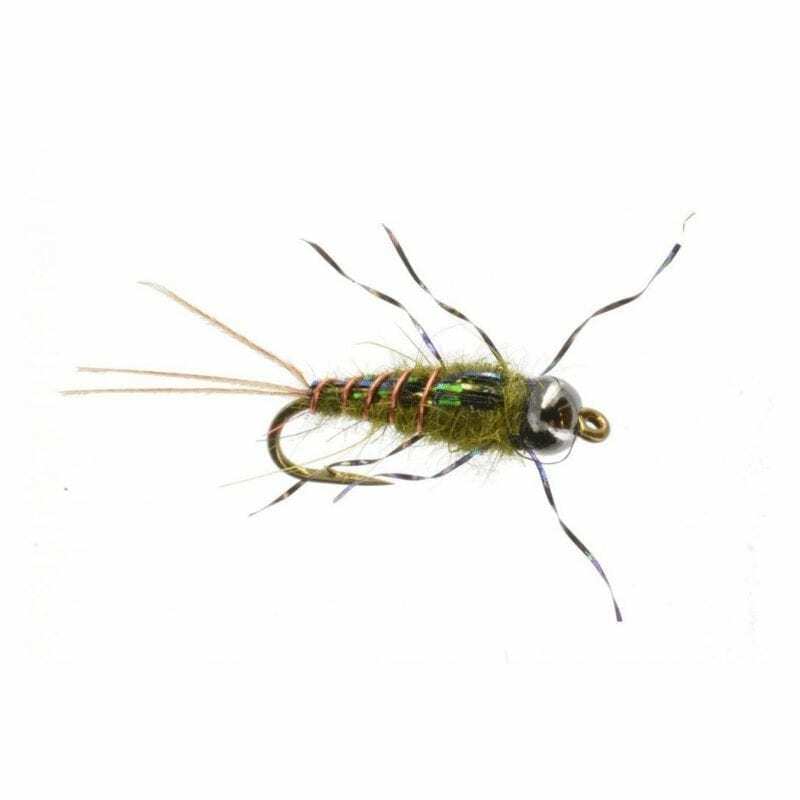 Position your indicator 1.5 times the depth of the water above the fly and keep adjusting from hole to hole.